With Vogue declaring 2018 to be ‘The Year of Optimism’, bold and beautiful colors are firmly back on the fashion world’s radar. Graphic design and illustration are following suit as well, with muted tones making way for cheerful, color-box brights that won’t fail to raise a smile. To up your color game for the year ahead, here we’ll look at how to create five on-trend color palettes in Adobe software. You can then save these as reusable ASE (Adobe Swatch Exchange) files which you can come back to for future projects. You can find more color inspiration for your designs on Envato Elements, where you can find a huge range of on-trend print and graphic templates. 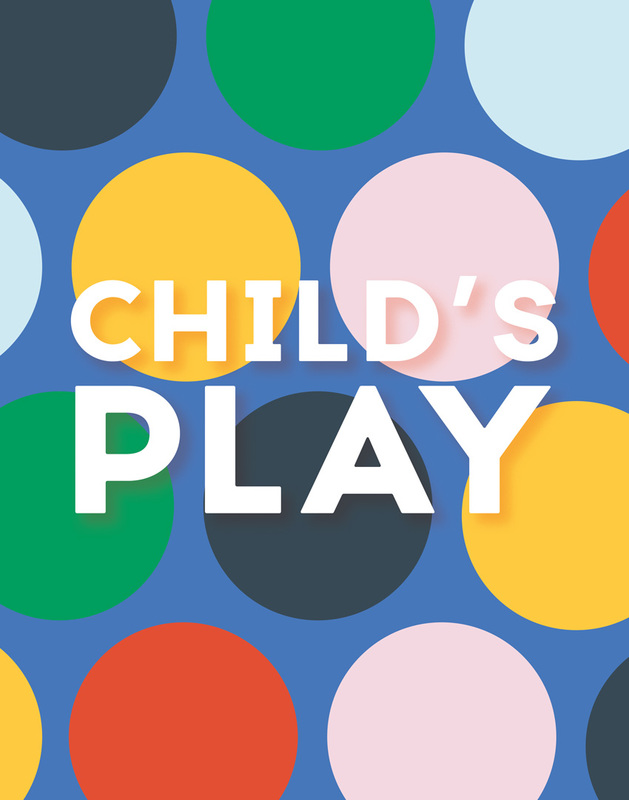 You can create a color palette in any design software, but here we’ll look specifically at how to create palettes in Adobe InDesign, Illustrator, and Photoshop. You’ll need access to at least one of these programs to follow the steps detailed below. You can save each palette as an ASE (Adobe Swatch Exchange) file in the Adobe program you are most comfortable with using. You can then open this ASE file in other Adobe programs, so it’s easy to open and apply a palette to a vector illustration in Illustrator, for example, as well as to typography in InDesign. Skip to Section 2, below, to find instructions for creating palettes in InDesign, Illustrator, and Photoshop. Read on to discover the five color palettes that are going to make a statement in design in 2018. These five palettes reflect upcoming color trends for the year ahead. Each palette has been created with a range of complementary swatches, which you can use together to create a cohesive look that’s bang up-to-date. Follow the instructions in Section 2, below, to save the palettes in your software of choice. The most subtle palette of the five, this is a calming palette inspired by nature. 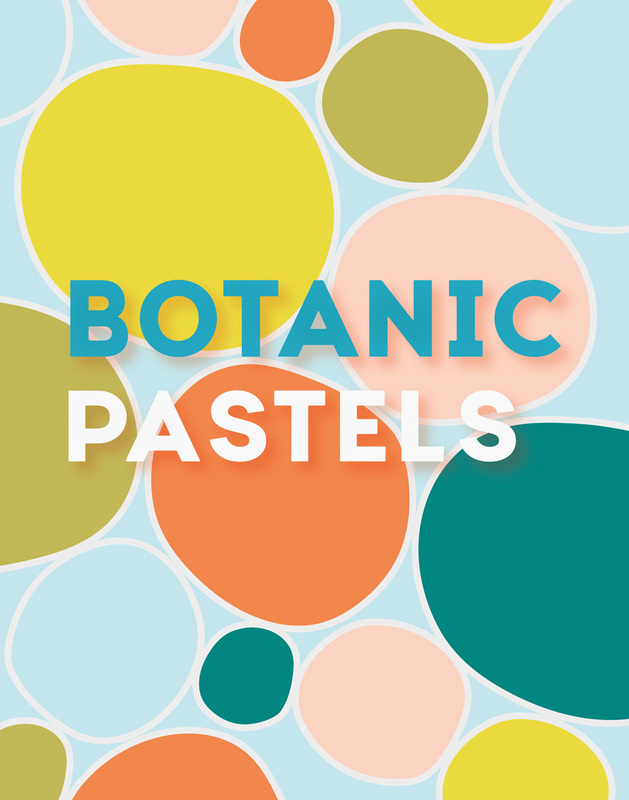 Juicy orange and lime contrast with deeper teal and powder blue for a pretty, fresh palette that would look beautiful on stationery and packaging designs. 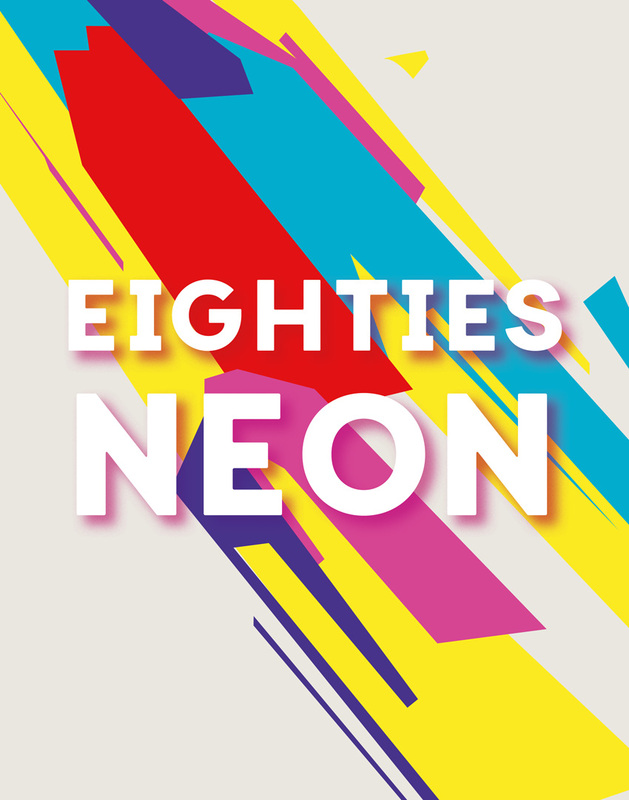 This is a brash, in-your-face palette that takes inspiration from the neons and bright tones favored during the 1980s. Use these colors on illustrations and websites to make your designs look retro in the right way. 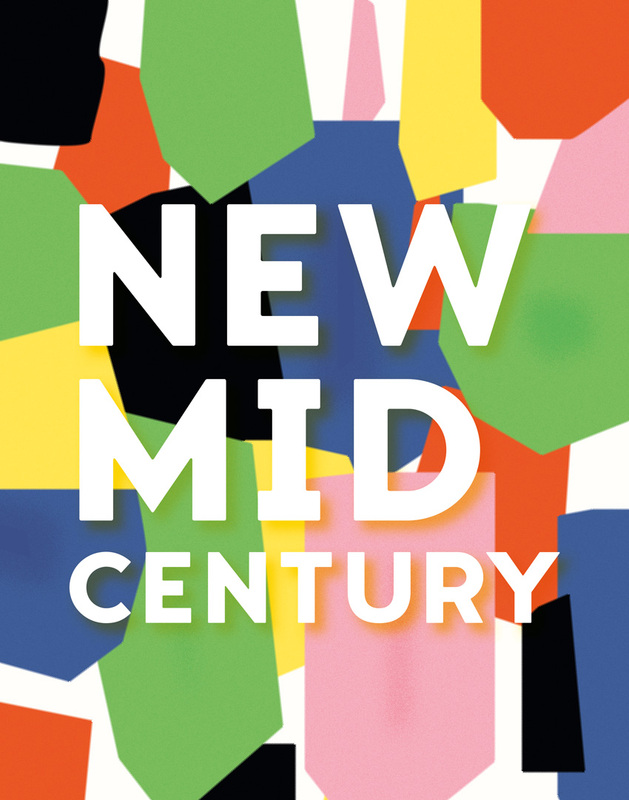 Designers’ love affair with all things mid-century modern isn’t going away this year, but 2018’s take on Fifties colors is richer and moodier than before. Contrast deep blacks and blues with pure greens and pinks for a high-contrast palette which would give an elegant edge to posters and flyers. This palette is in tune with the general shift towards optimistic, punchy color in 2018. Contrasts between cool and warm swatches create a bit of clash, making it an attention-grabbing palette choice which would suit editorial work in particular. Looking to give your illustrative style an update this year? This palette uses rich, vintage-inspired colors which feel optimistic, friendly, and a little childlike. They’d make a great pairing for naive-style illustration or retro-inspired typography. 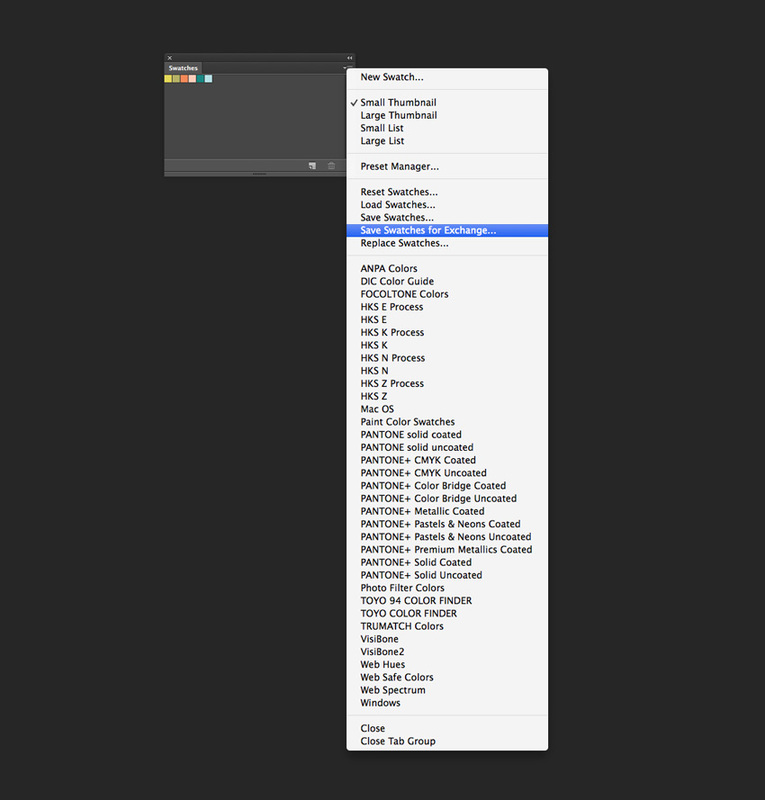 Open up Adobe InDesign, and go to File > New > Document, and create a document at any size. Expand the Swatches panel (Window > Color > Swatches) and choose New Color Swatch from the panel’s drop-down menu (accessible at the top-right corner). 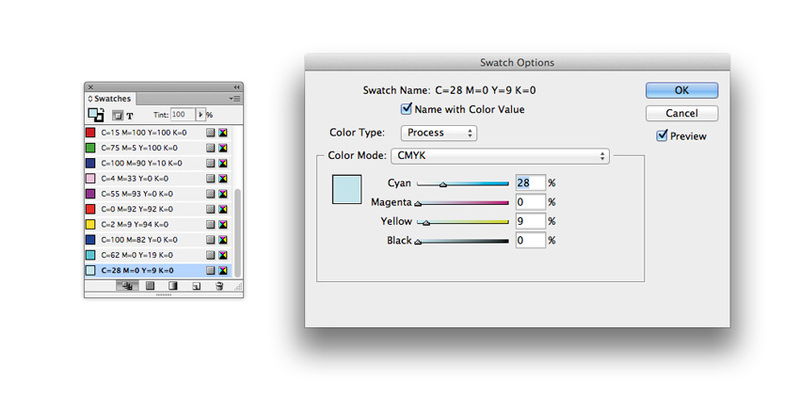 For print-friendly versions of your swatch, set the Color Type to Process and Color Mode to CMYK*. Type in the percentage levels for Cyan (C), Magenta (M), Yellow (Y), and Black (K), before clicking Add and then OK.
Repeat the process for the rest of the swatches in the palette, to build up a full range of colors in the Swatches panel. *If you want to use your swatches for digital work only, first set the CMYK levels of your swatch before switching the Color Mode to RGB. The values will automatically convert to RGB equivalents. To save your palette as an ASE file, you first need to delete all the default color swatches loaded in the Swatches panel. Highlight these, and Right-Click > Delete Swatch. 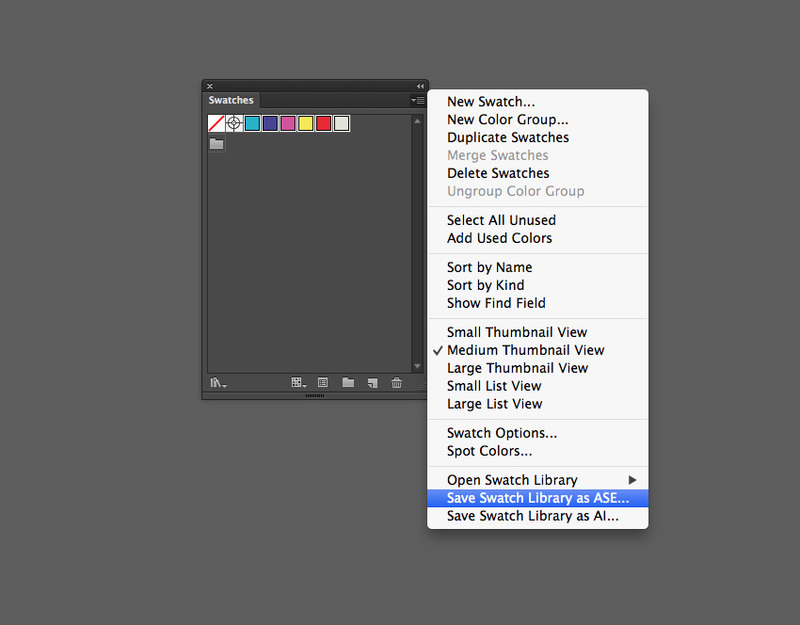 Highlight all your new swatches, and choose Save Swatches from the panel’s menu. Give your palette a memorable name, and hit Save. 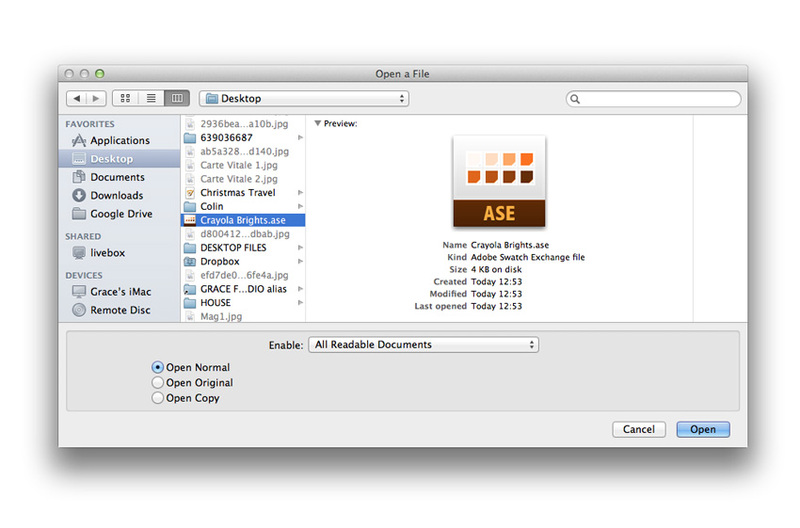 Your ASE palette’s now ready to open in either a new InDesign document, or in Photoshop or Illustrator! 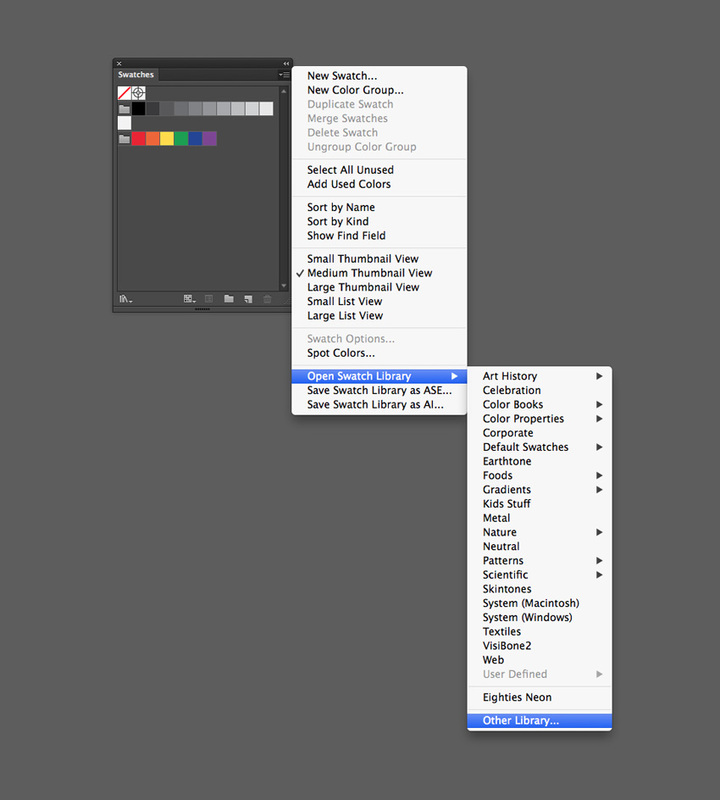 To open a palette in InDesign, choose Load Swatches from the Swatches panel’s menu. Navigate to your saved ASE file, and click Open. The swatches will appear in the Swatches panel and are ready to use. Open Illustrator and go to File > New. Create a new document at any size. 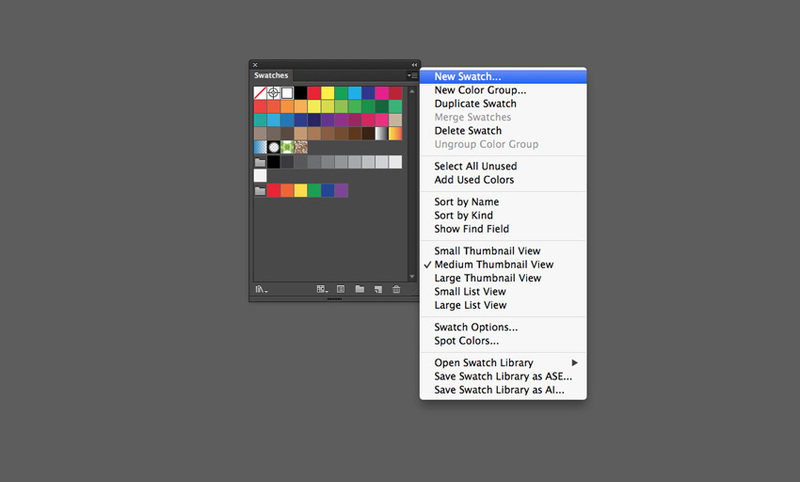 Expand the Swatches panel (Window > Swatches), and choose New Swatch from the panel’s drop-down menu. 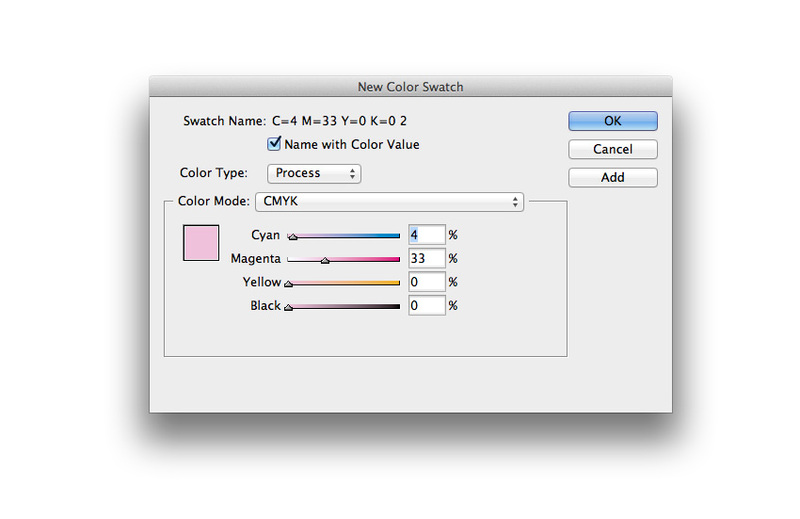 Set the Color Type to Process and Color Mode to CMYK*. 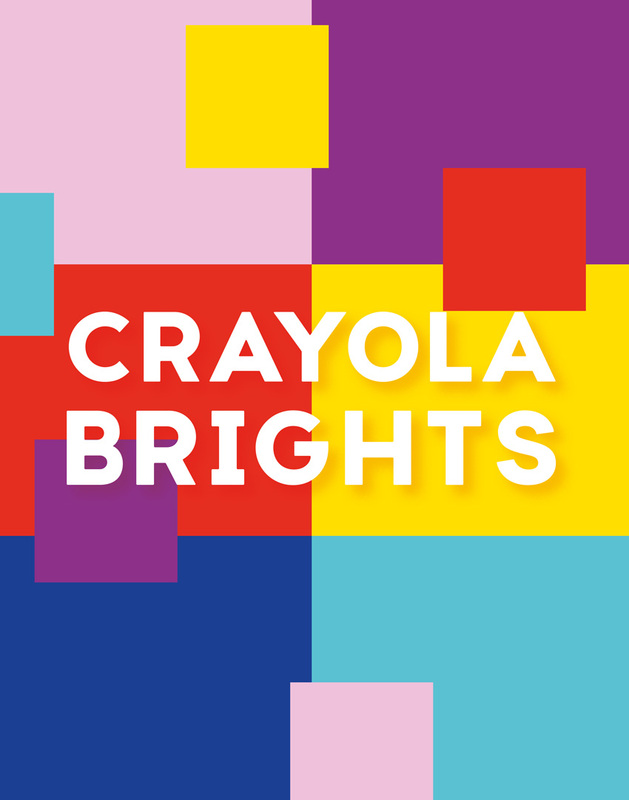 Adjust the levels of Cyan (C), Magenta (M), Yellow (Y), and Black (K), before clicking OK.
Repeat the process to create a palette of new swatches. * If you want to use your swatches for digital work only, first set the CMYK levels of your swatch before switching the Color Mode to RGB. The values will automatically convert to RGB equivalents. 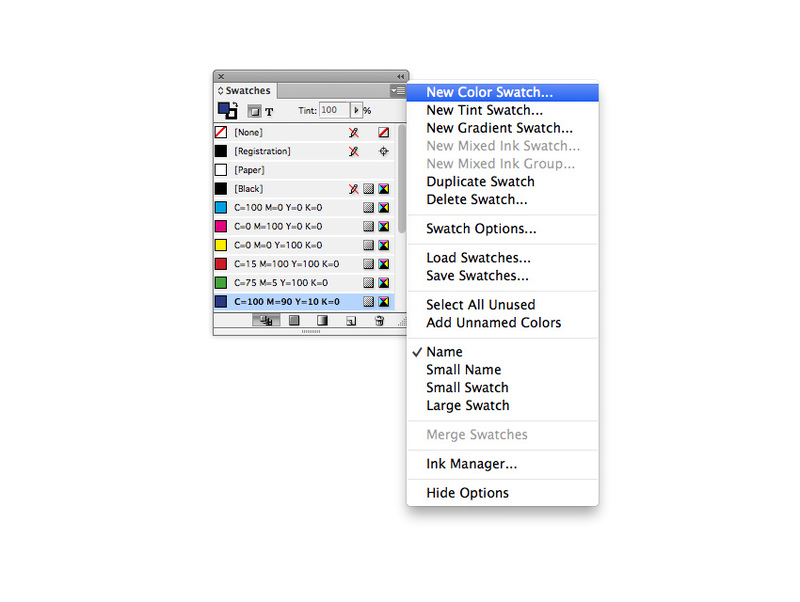 To save your color palette, highlight the swatches in the Swatches panel, and choose Save Swatch Library as ASE from the panel’s main menu. Give your palette a suitable name and click Save. 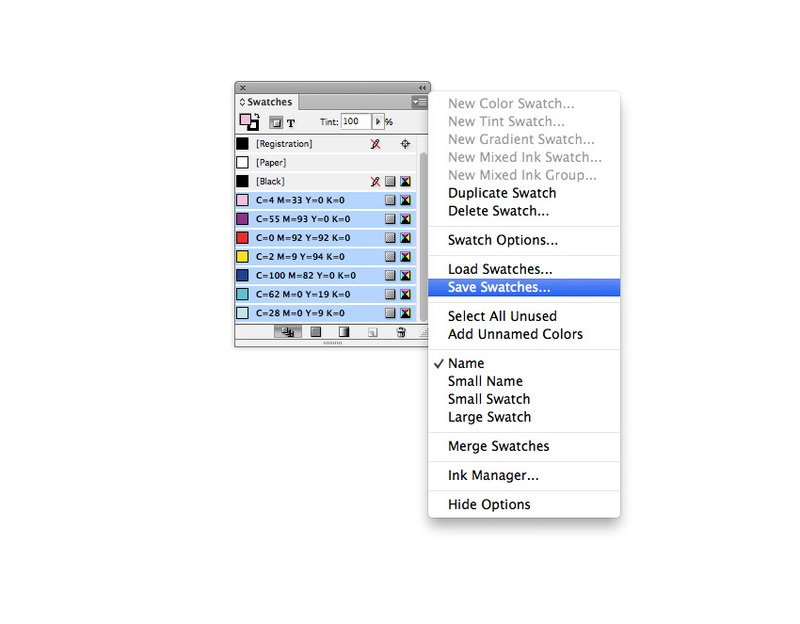 To open an ASE palette in Illustrator, go to Open Swatch Library from the Swatches panel’s menu and choose Other Library. Navigate to your ASE file, click Open, and the palette will load into a new panel, ready for you to apply to your designs. 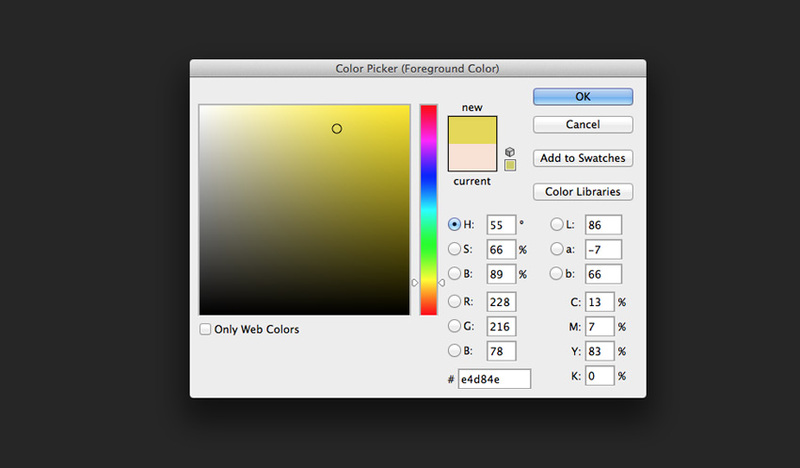 Click on one of the Color Picker squares at the bottom of the Tools panel, which is docked to the left side of the workspace. 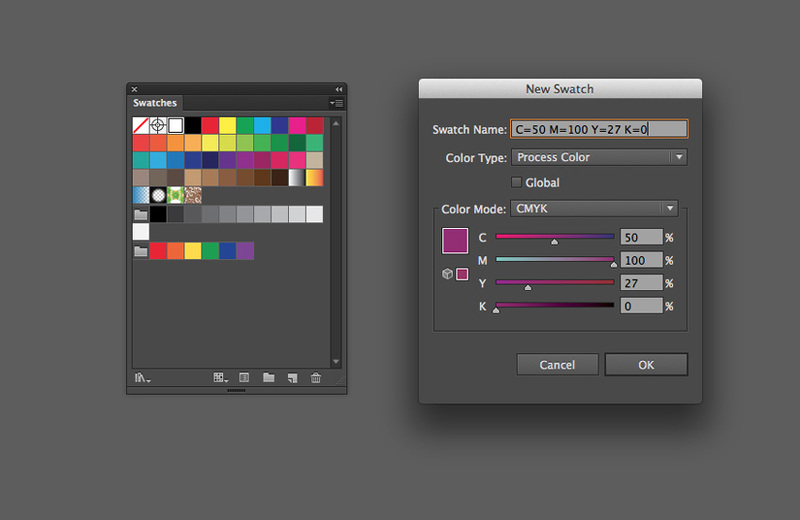 Set the CMYK values for your swatch, before clicking Add to Swatches. 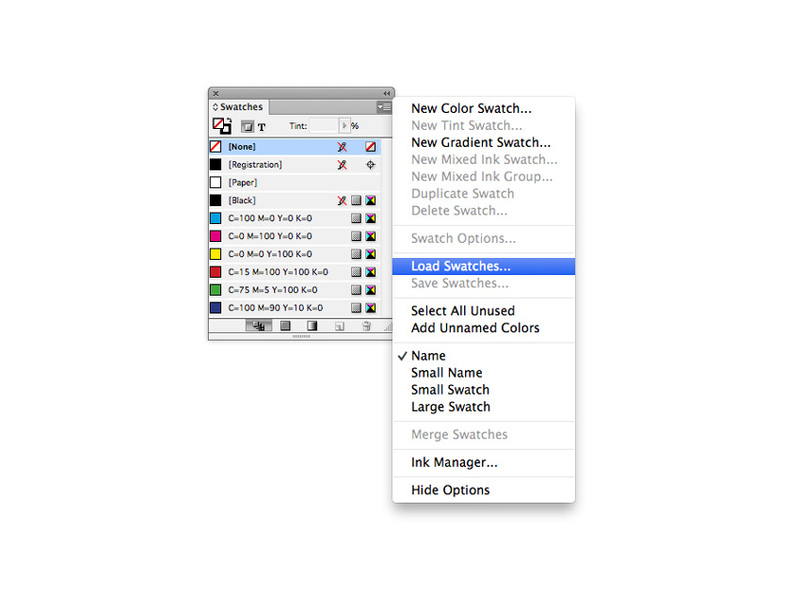 In the Color Swatch Name window that opens, either keep the default numbered name or choose a more memorable one. Click OK.
Repeat the process to create a full range of new swatches. Once you’ve created all your swatches, use Option-Click to select and delete the default swatches in the Swatches panel, leaving just your new swatches. 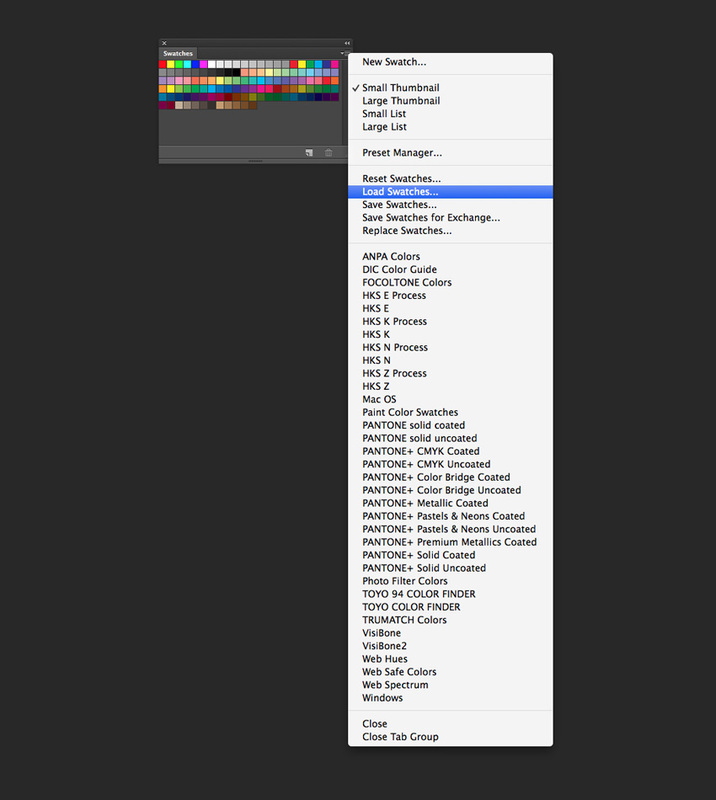 Then choose Save Swatches for Exchange from the panel’s main menu. 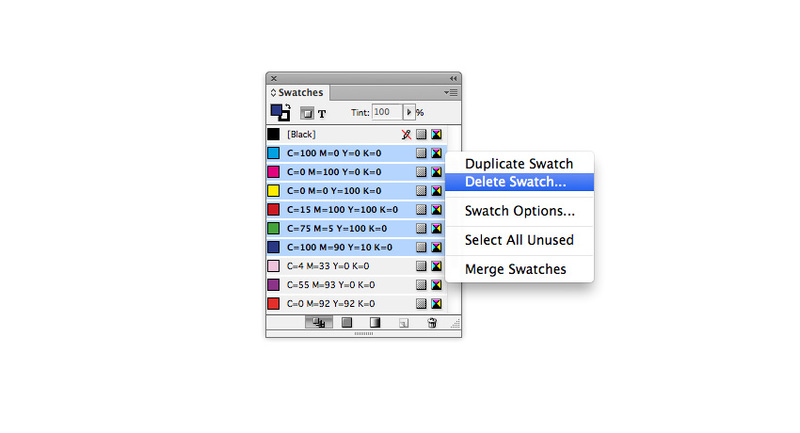 Give your swatch a suitable name, and click Save. 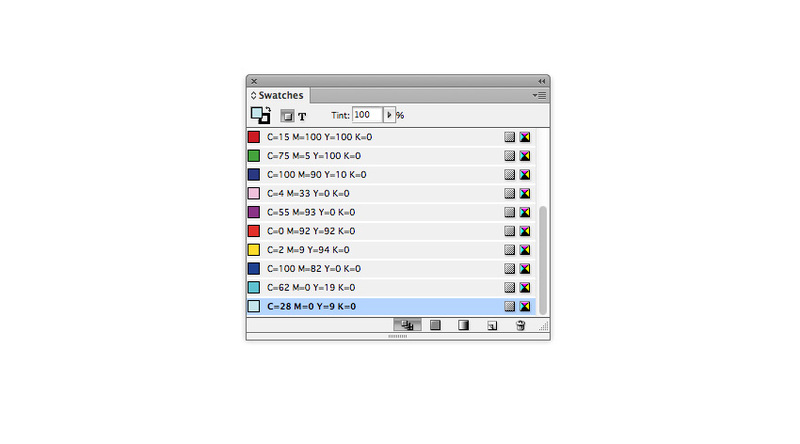 To open an ASE palette in Photoshop, choose Load Swatches from the Swatches panel’s menu. After clicking Open, your palette will load into the Swatches panel. Color palettes are a quick and simple way to give your designs an instant update. The general message for this year? Aim for bright, bold color that makes an optimistic statement. Above all, have fun with color! CoffeeShop “Red, White, & Blue Valentine” Digital Paper Pack!